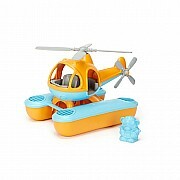 When it comes to environmentally friendly good times, the sky is the limit with this groovy flyer. 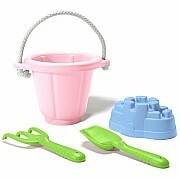 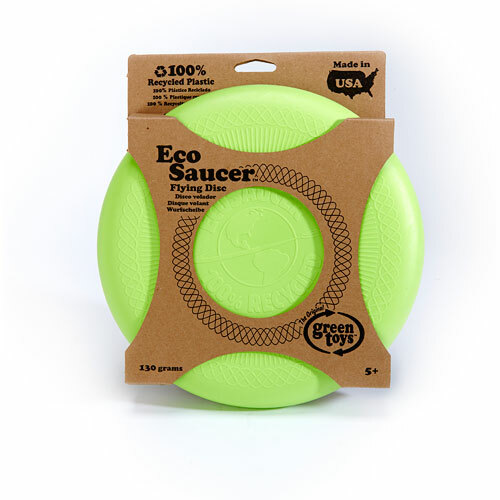 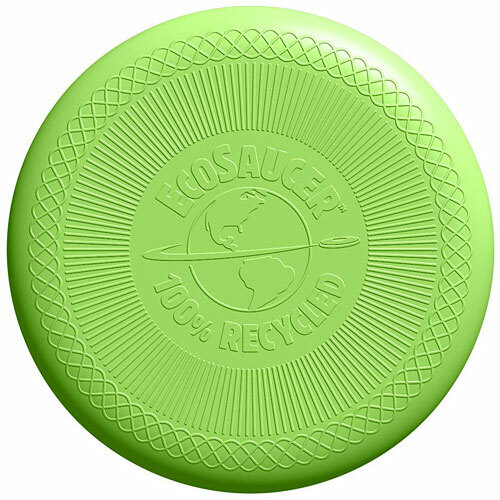 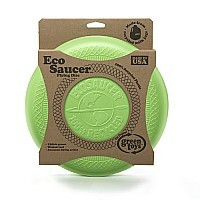 The Green Toys EcoSaucer Flying Disc is made in the USA from sturdy 100 recycled plastic milk containers that save energy and reduce greenhouse gas emissions. 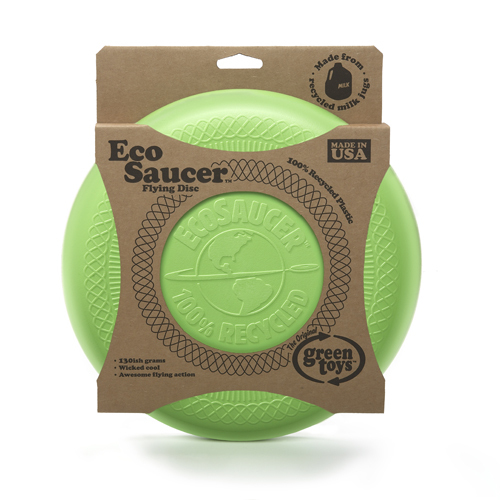 Weighing in at approximately 130 grams, it soars with Good Green Fun. 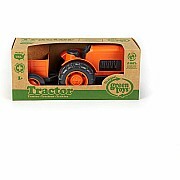 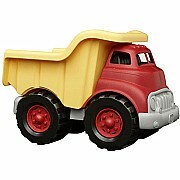 Named Best Vacation Toy by DR Toy in 2009. Measures approximately: 10.00 x 2.00 x 11.00 inches..